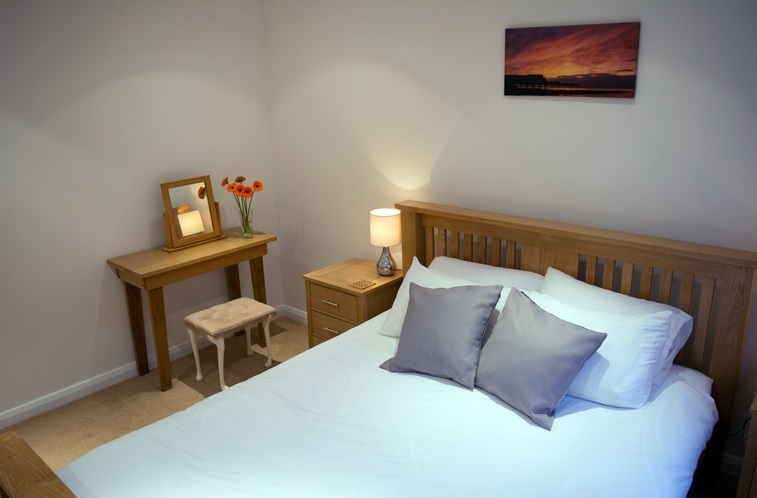 Always book direct! 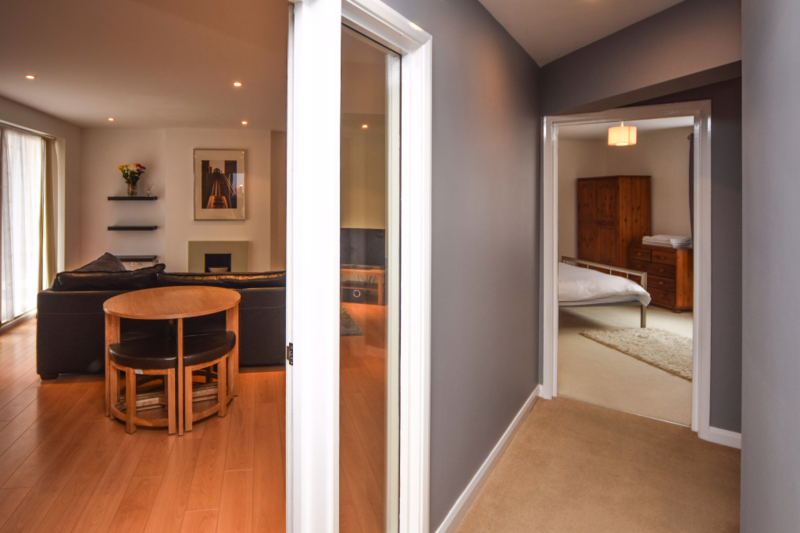 Cheaper than any other 3rd party website! 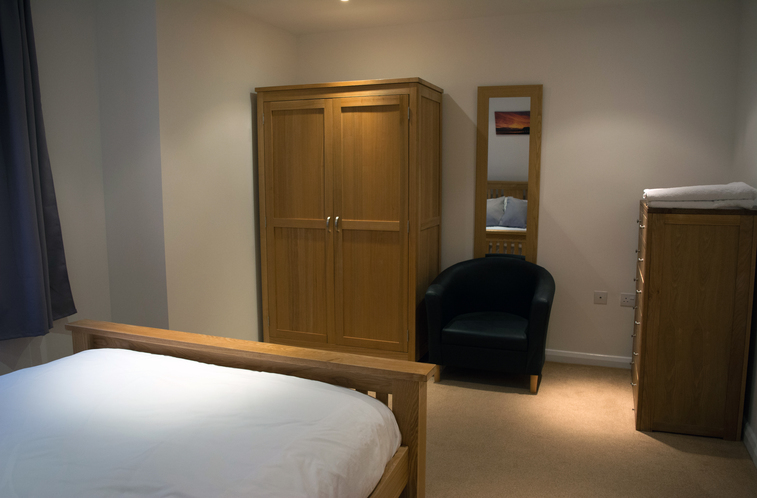 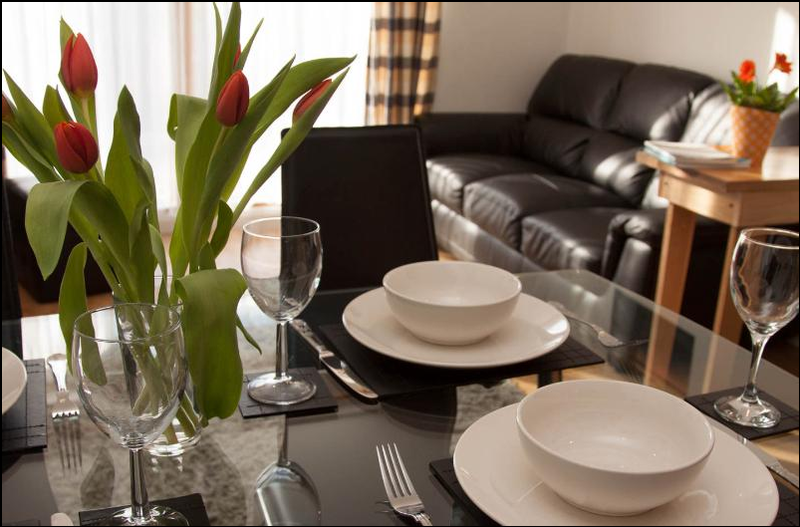 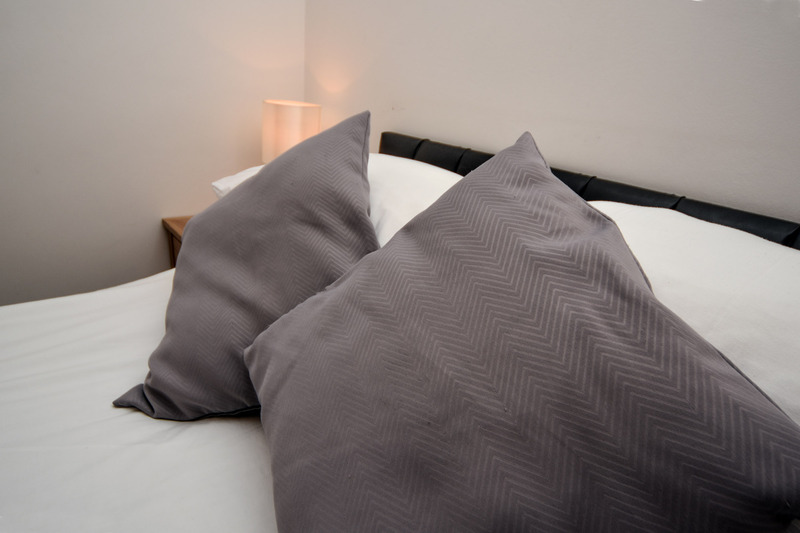 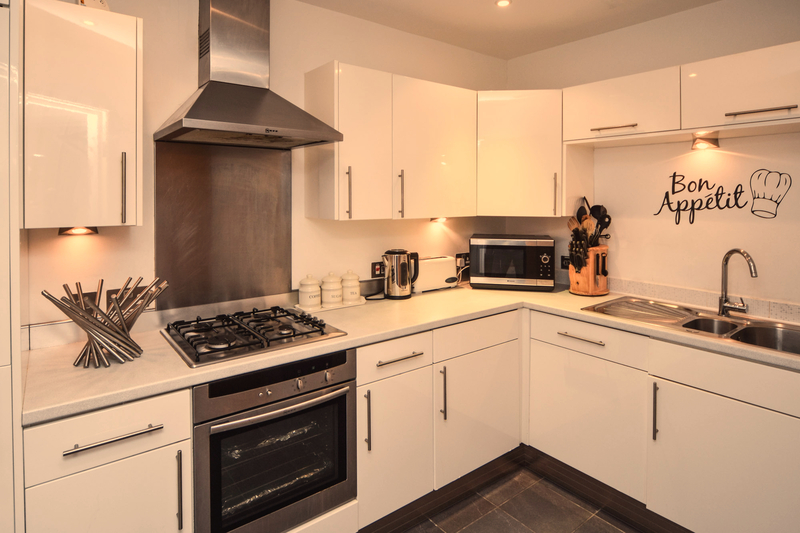 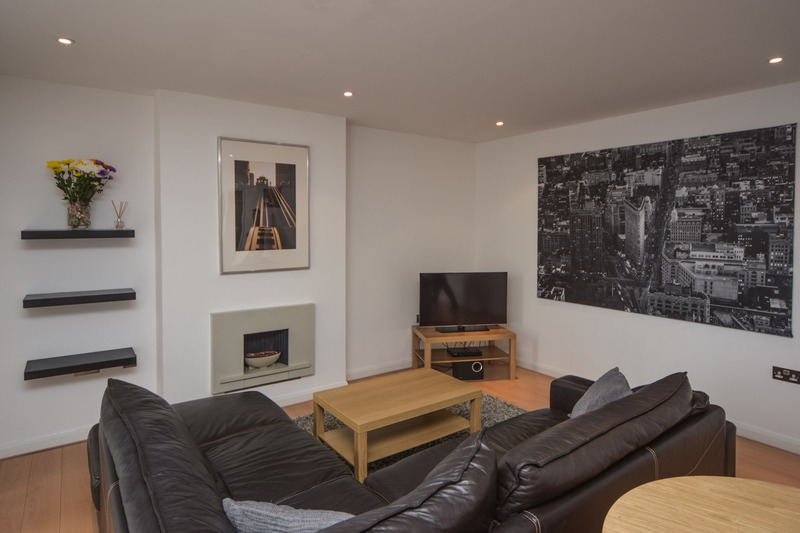 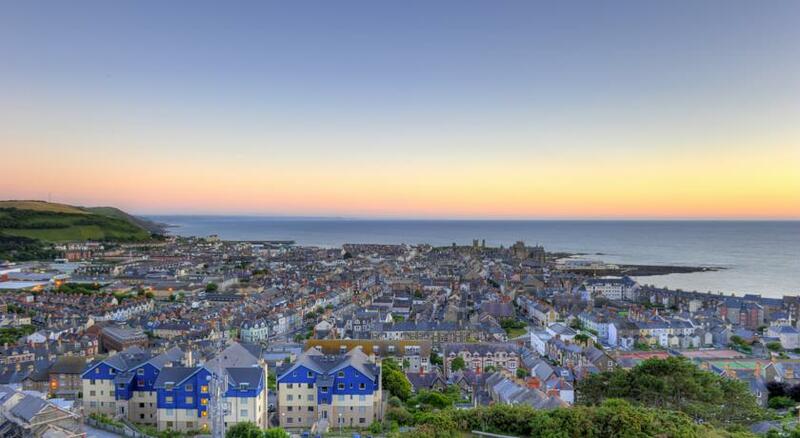 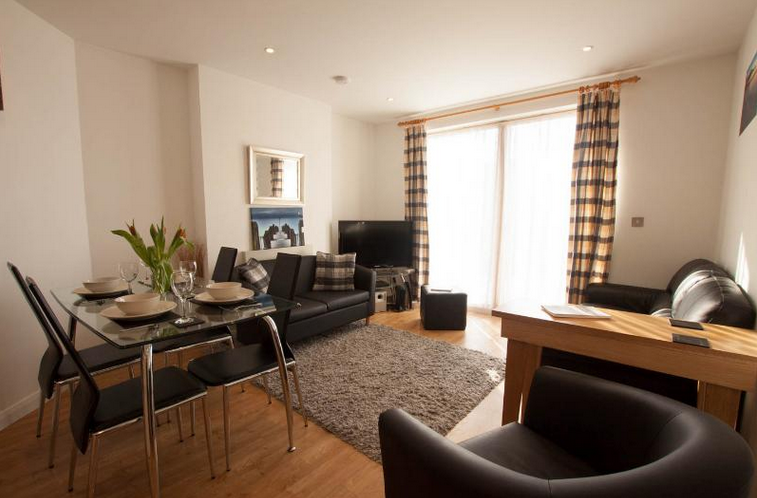 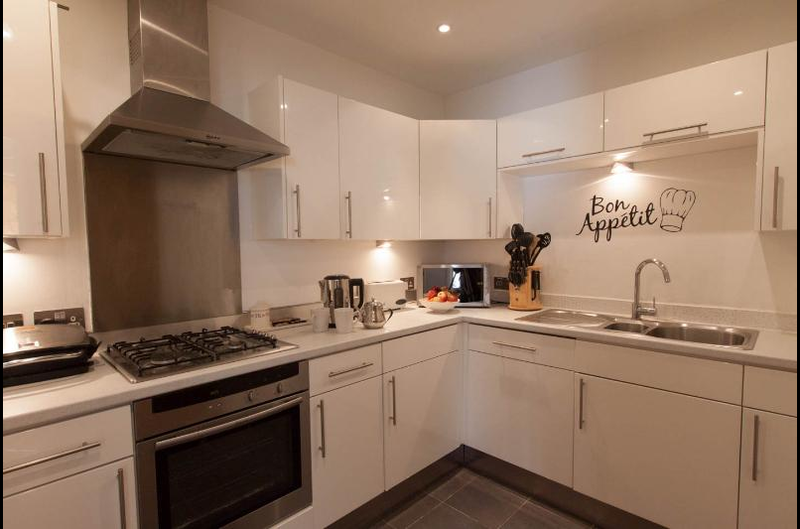 Parc y Bryn Serviced Apartments provides an exciting alternative to hotel accommodation in Aberystwyth. 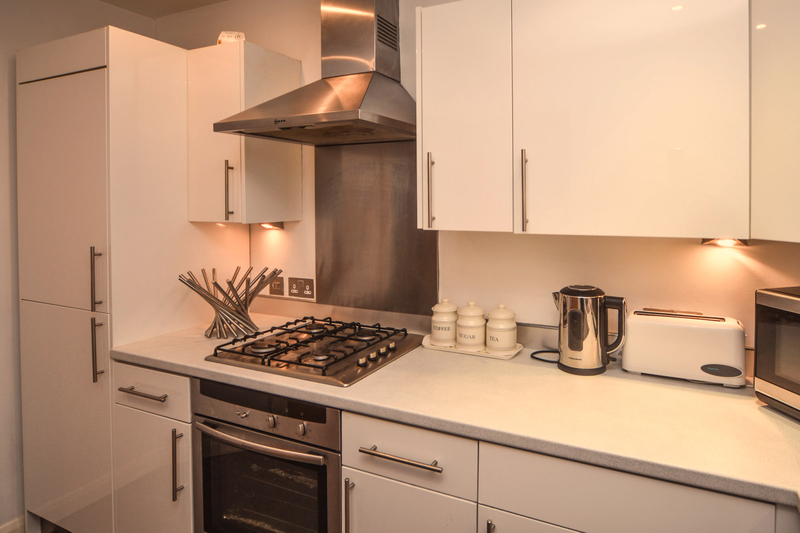 Parc y Bryn offers a fresh and innovative approach. 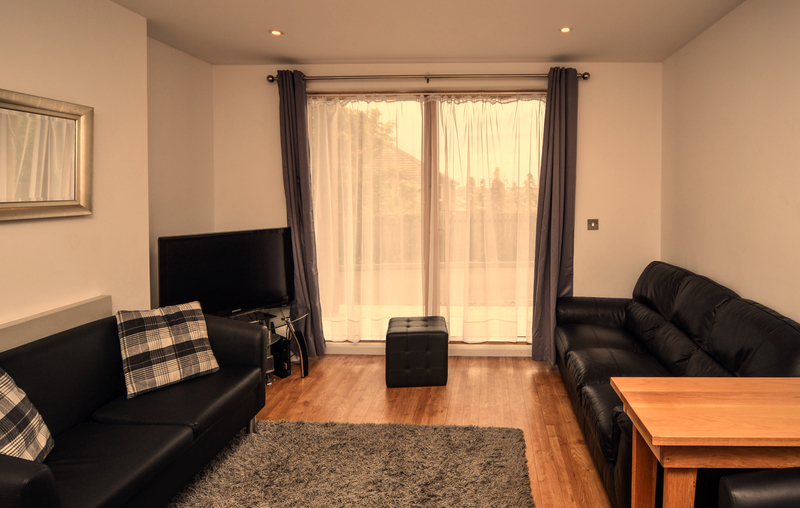 With so much more space to unwind and relax giving you the added choice of independence that comes with your own fully equipped apartment. 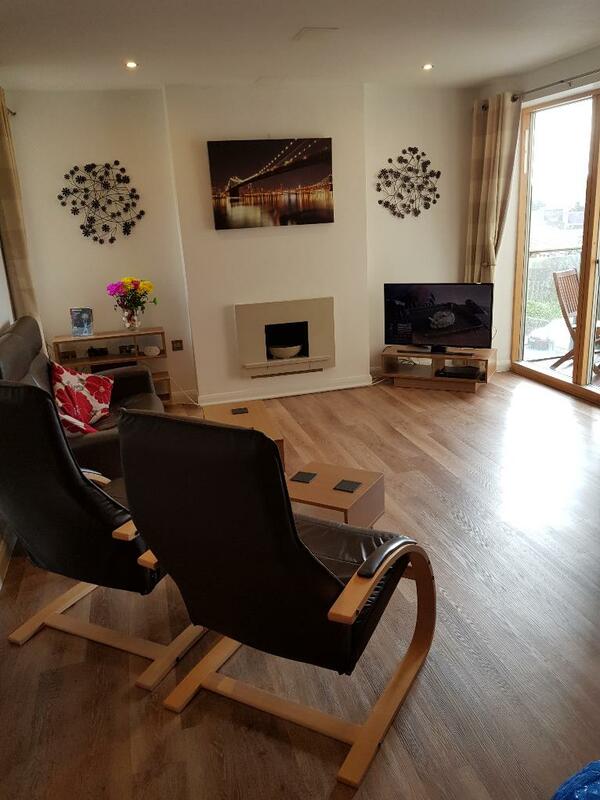 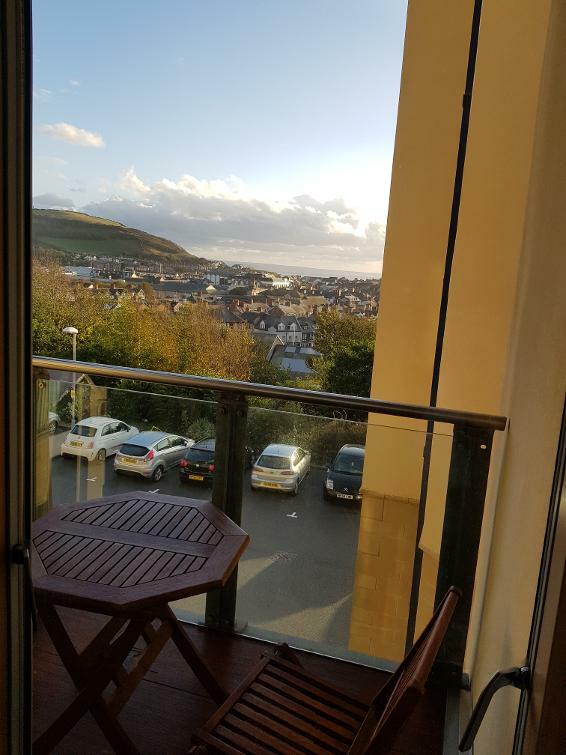 Enjoy the light and airy modern-styled apartments within close proximity of shops, very near to Aberystwyth University, train station, The National Library of Wales, Aberystwyth Arts Centre, Bronglais Hospital and is also within a walking distance to Aberystwyth's famous promenade and beach. 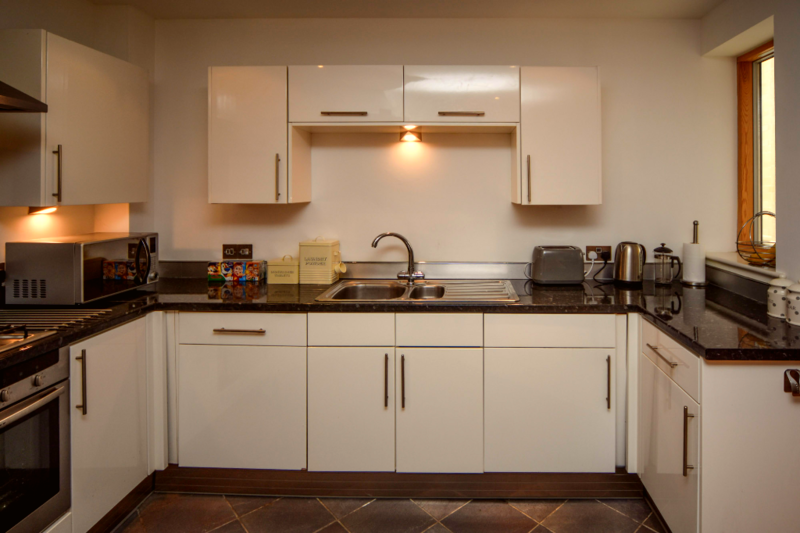 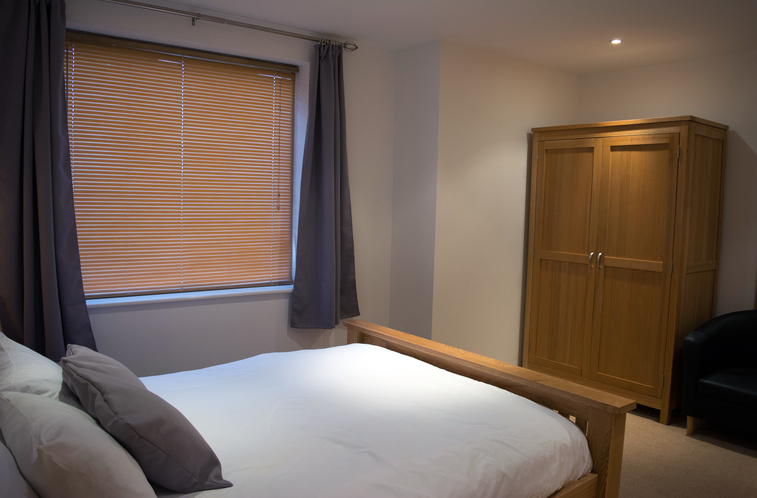 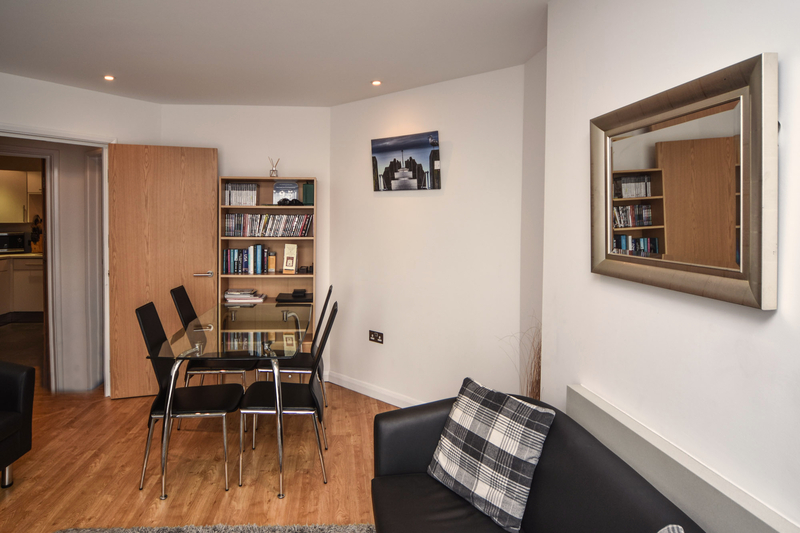 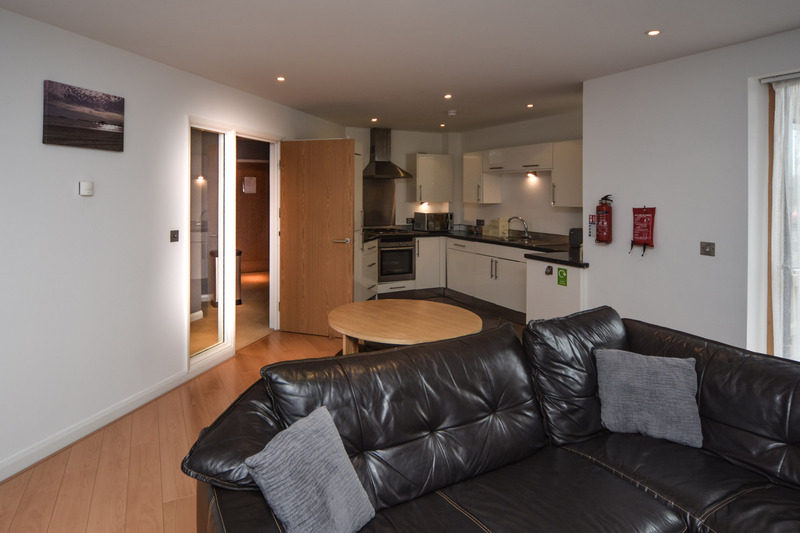 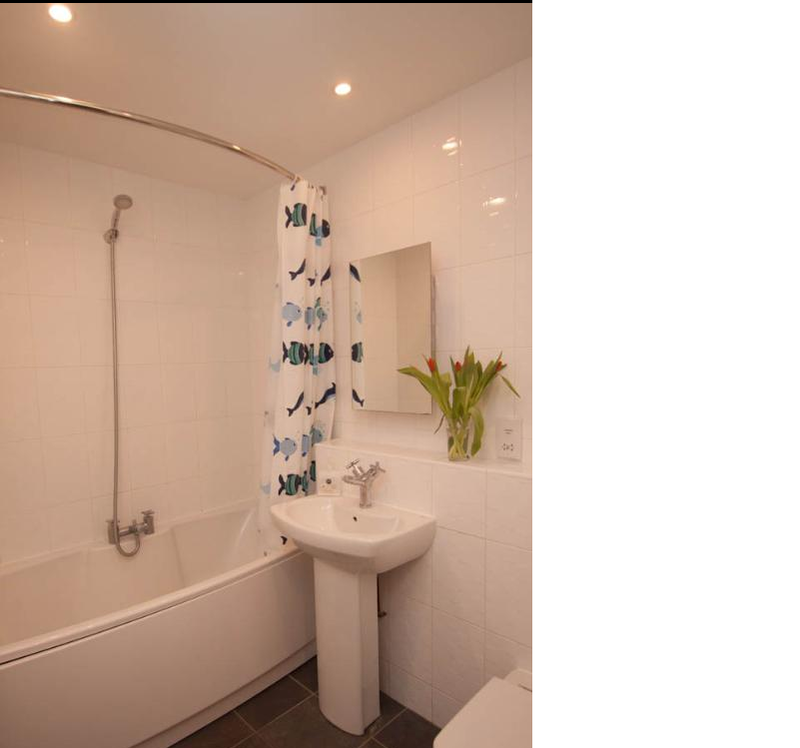 The 2 bedroom apartments accommodates up to 4 people . 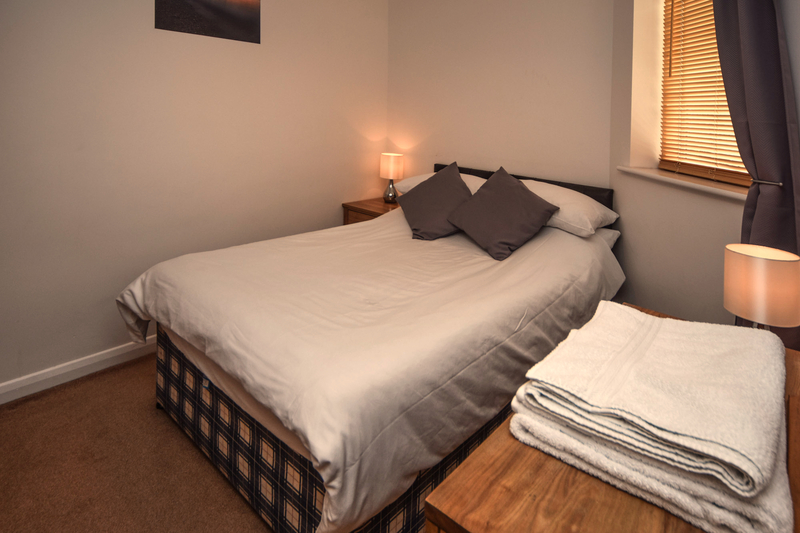 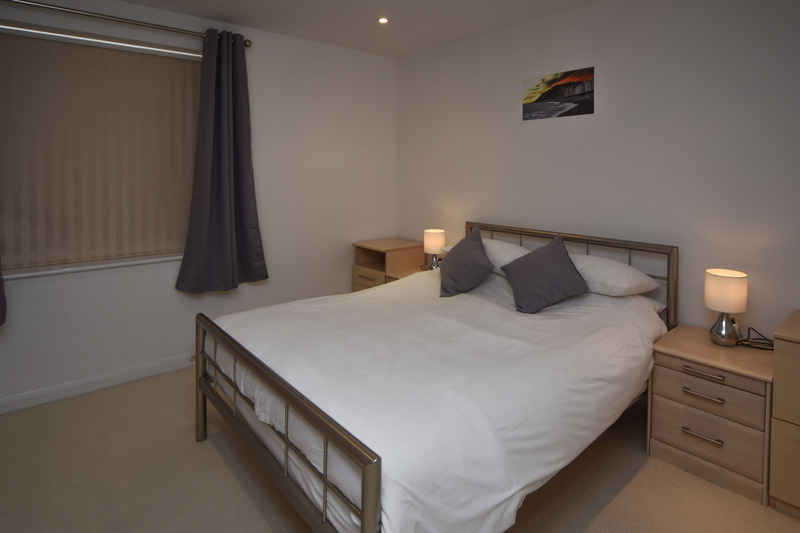 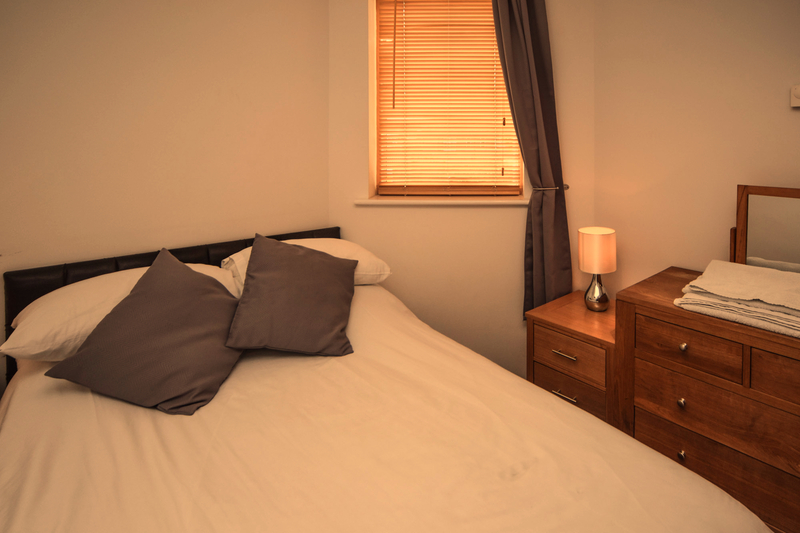 The apartments have two double beds in separate bedrooms unlike many other apartments in the town that only offers sofa beds in the living room.